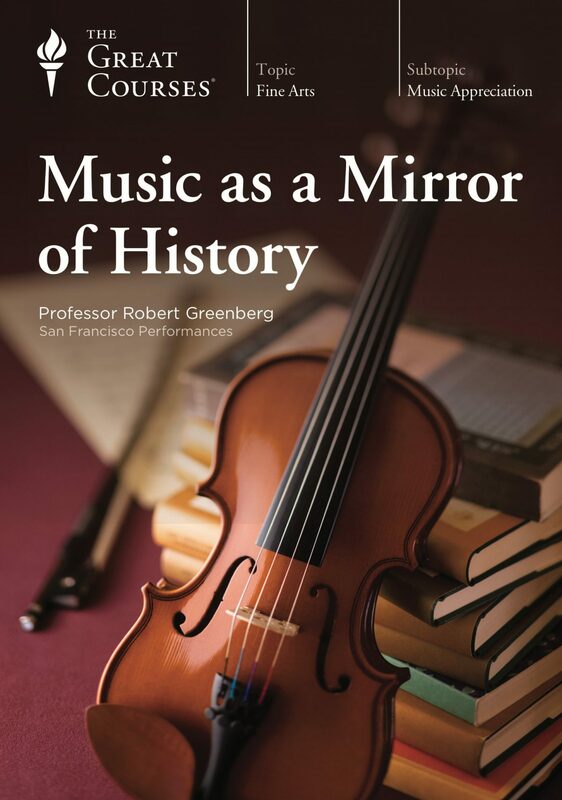 In Music as a Mirror of History, Professor Robert Greenberg offers a fascinating and provocative premise: Despite the abstractness and the universality of music—and our habit of listening to it divorced from any historical context—music is a “mirror” of the historical setting in which it was created, and certain works of music do not just mirror the general spirit of their time and place, but even explicitly evoke specific historical events. 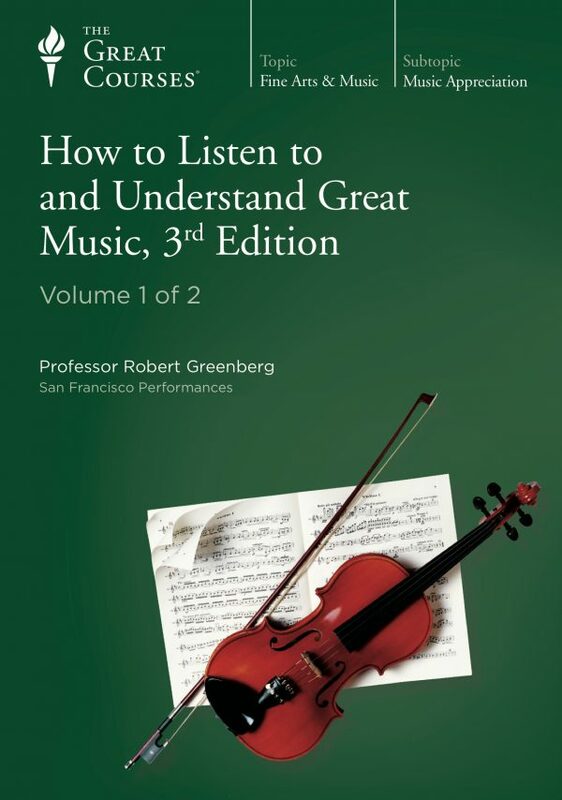 Music carries a rich spectrum of social, cultural, historical, and philosophical information, all grounded in the life and experience of the composer—if you’re aware of what you’re listening to. 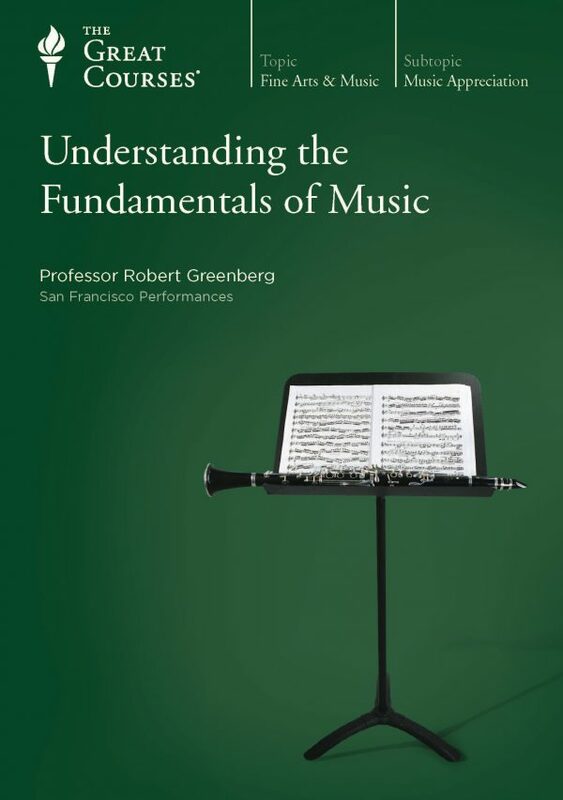 In these lectures, you’ll explore how composers convey such explicit information, evoking specific states of mind and giving voice to communal emotions, all colored by their own personal experience. Music lovers and history enthusiasts alike will be enthralled by this exploration of how momentous compositions have responded to—and inspired—pivotal events. 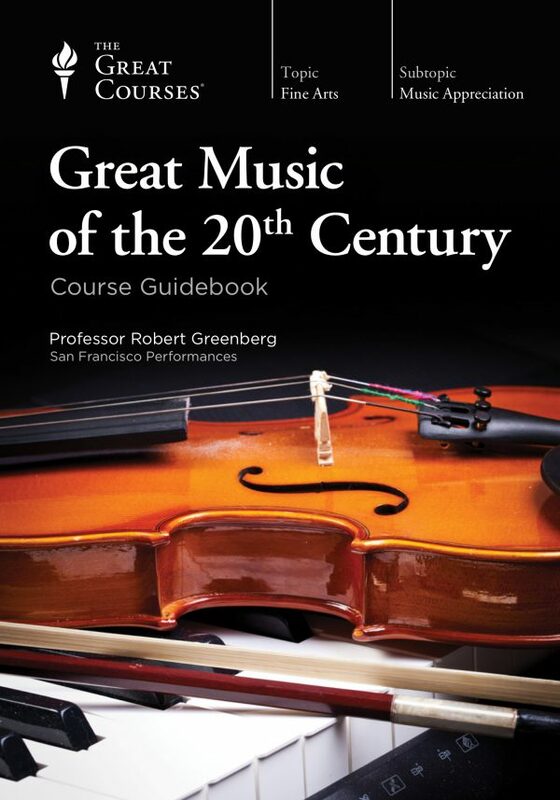 This is as much a course about history as it is about music, and anyone with an interest in history will find it both enthralling and richly informative. The course reminds us that history is not only available to us through the study of events, but also through many diverse forms of human expression, including great music. 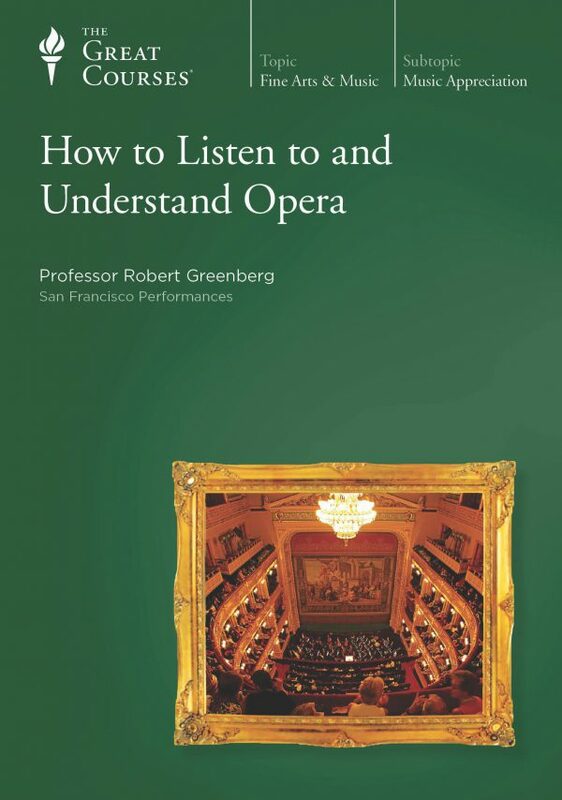 For example, Mozart’s Abduction from the Harem vividly reflects Europe’s centuries-long conflict and simultaneous fascination with the Ottoman Empire, and you’ll find this in both the opera’s text and in Mozart’s use of specific, stereotypically “Turkish” musical devices and figurations. To know the historical context of these great works opens up an entirely new level of understanding and appreciation of music—music that was meant to be not only aesthetically and spiritually satisfying, but also socially, historically, and politically meaningful.